Currently, two firms produce the components for the iPhone 7, namely, TPK and General Interface Solution. 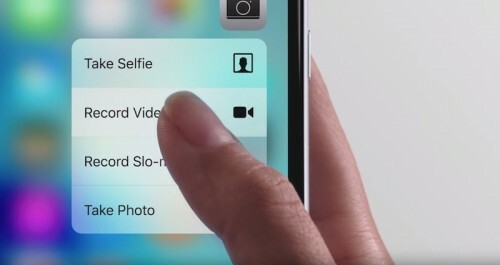 The 3D Touch modules cost $7–9, but the components for the new OLED model will be more complicated and expensive to produce, thus, the price will also rise. TPK has requested the price of $18–20 and Apple has accepted this request. Today’s report proves that the next-generation OLED iPhone may become more expensive. Earlier this year, several analysts claimed that the base iPhone 8 model will cost $1,000 or even more. Apple is expected to introduce the top-of-the-line iPhone 8 along with the iPhone 7s and iPhone 7s Plus in September. The premium model may be delayed due to problems with the production of some key components, insiders claim.